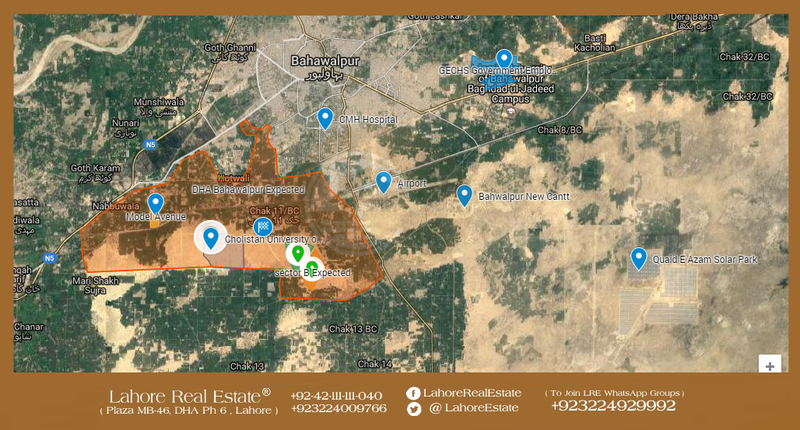 Download the DHA Bahawalpur Latest Official Map from our website the link is given below. 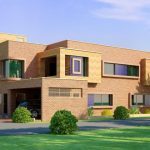 Spanning thousands of acres of land, DHA Bahawalpur Phase-1 Map will allow residents to experience a unique, plush lifestyle in the serene setting that lies close, to the stunning Cholistan region. 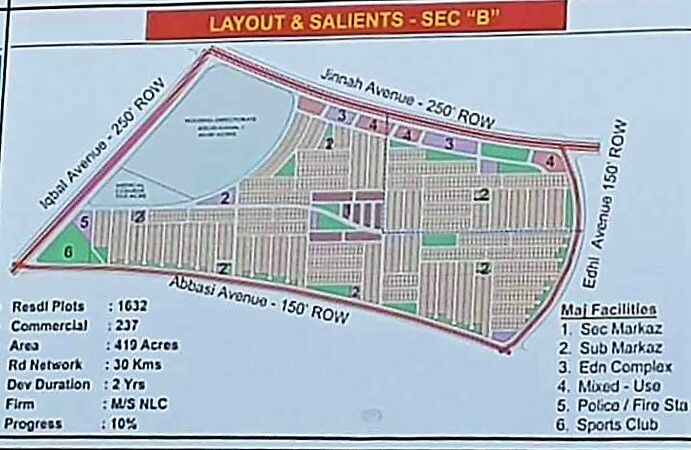 With wide carpeted roads, meticulously planned main commercial areas, a separate commercial area for every sector, availability of world-class health and educational facilities from Nursery to university, Medical College, magnanimous Golf Course and 24/7 security system, DHA Bahawalpur allows you to live comfortably in the city of Nawabs. Development works currently in Sec A, B, and C is being carried out at a fast pace. A 250 feet wide Main Boulevard is yet another dynamic feature of DHA Bahawalpur which is 70% completed, while the electrification/solarisation is in process. 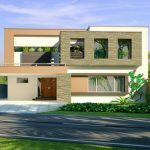 DHAB is set to make the society livable by 2018 and with such an impressive pace of development work.DHA Bahawalpur is just 5 minutes drive away from Airport.